No amount of medical training will help an ambulance crew find your house if your heart stops beating. 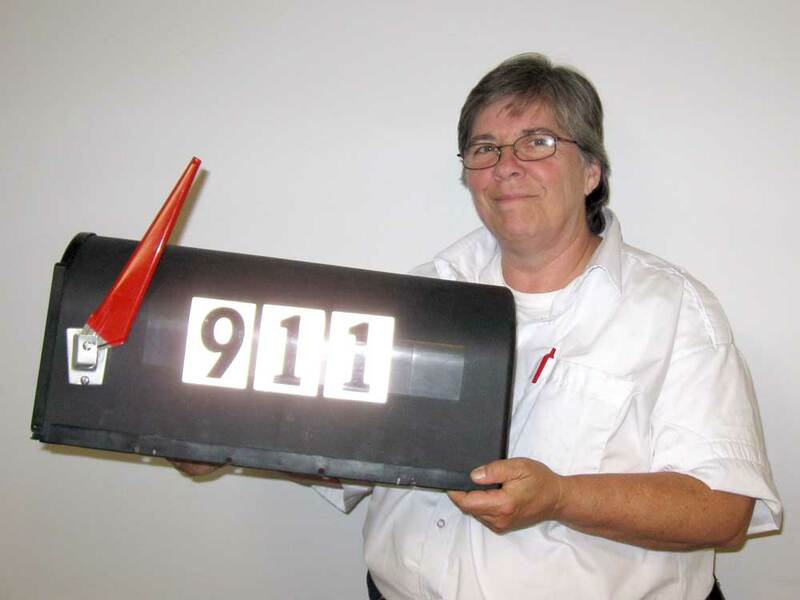 That’s why Geralyn Hoyt, President of the Southbury Ambulance Association, is reminding every homeowner and business owner to display a reflective house number at the end of their driveway. Too often, she said, the ambulance goes racing by an address because the number is not there or could not be seen.